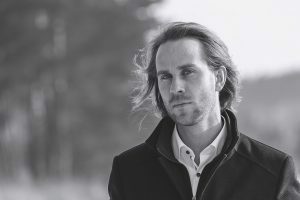 Michał is the only harp player in Poland, and one of few in the world, who composes, sings, and plays his own repertoire. He graduated with honors from Academy of Music in Poznań where he studied with Professor Katarzyna Staniewicz. Michał is the Stipendist of the Marshal of the Wielkopolska Region in Poland. Additionally, the artist has been invited many times to perform in the most prestigious Polish Philharmonics. He was also a semifinalist of Poland`s Got Talent.